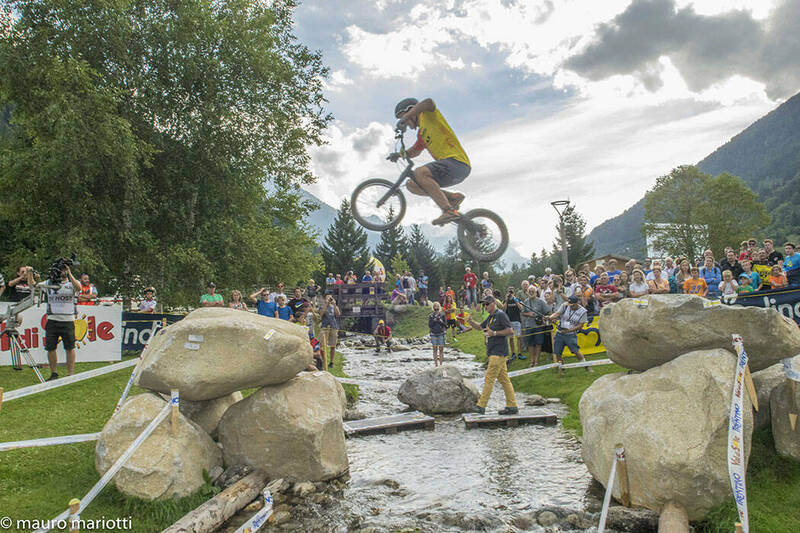 In 2016, this spectacular mountain biking discipline was finally back in Val di Sole, after the UCI Trials World Championships that were held here in 2008. 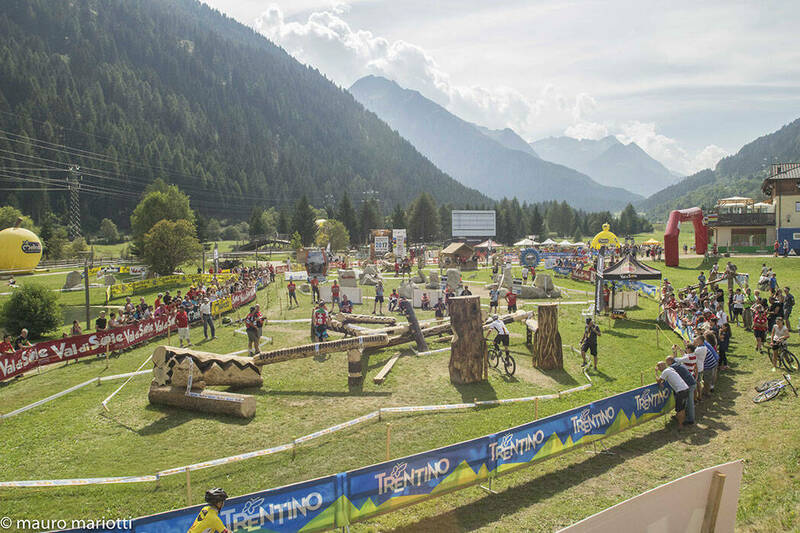 The breathtaking scenery of the S. Leonardo Lakes in the town of Vermiglio is the perfect backdrop for this event. 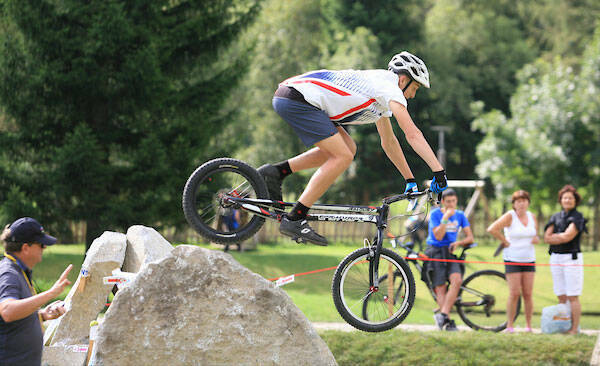 After hosting the top riders in the world, this year’s Trials event will host the best riders from all over Italy as they challenge each other for the title of Trials Italian Champion from June 24th - 25th.